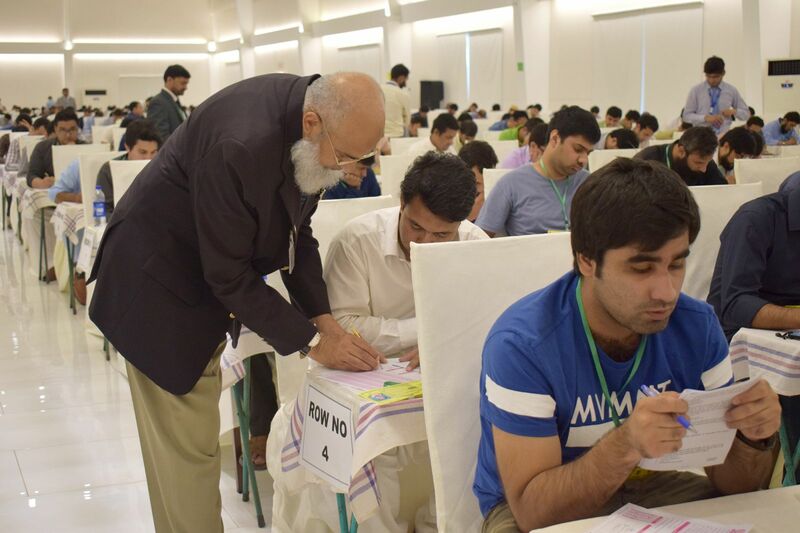 National University of Medical Sciences (NUMS), Rawalpindi conducted the National Examination Board (NEB) exam for foreign medical and dental graduates under auspices of Pakistan Medical and Dental Council (PM&DC). The exam is organised in three steps because it has been made compulsory for foreign medical graduates since 2012, to qualify three steps of NEB exam before being allowed to practice in Pakistan. After successful conduct of NEB exam in 2017, NUMS conducted NEB exam Step-I on 15th April 2018. 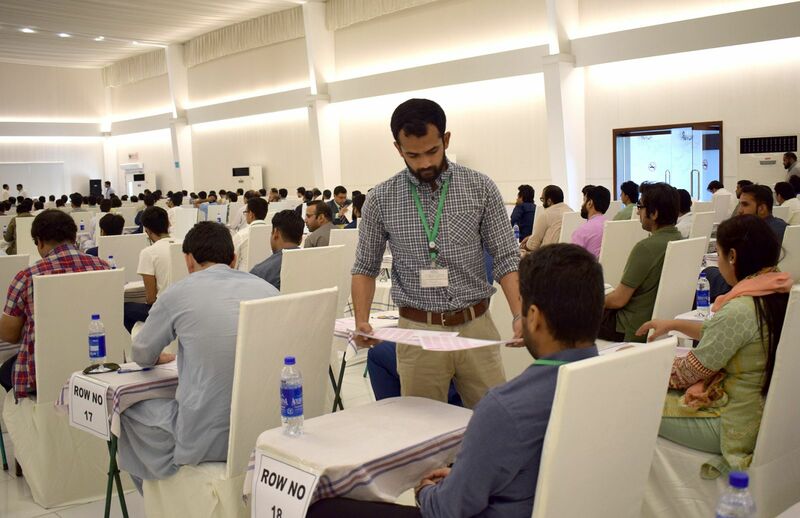 NEB exam Step-II was held on 13th May 2018 at Army Medical College and Topi Rakh Complex, Rawalpindi. 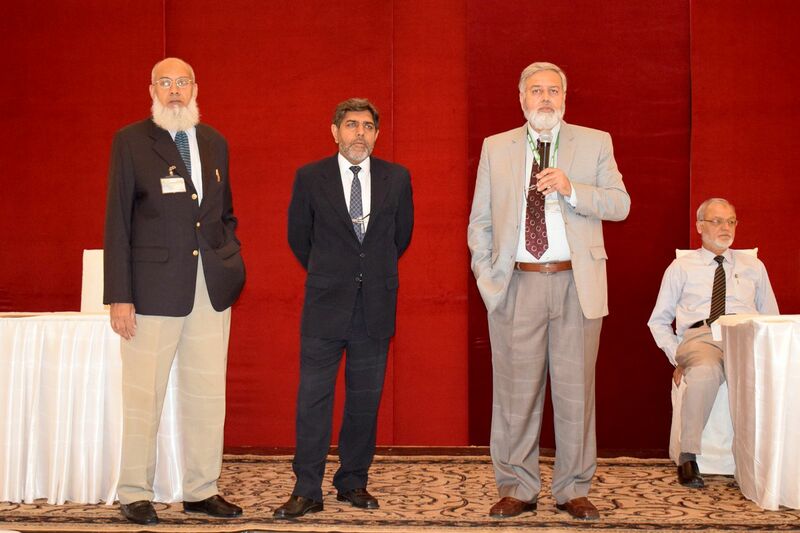 A total of 1,698 students appeared in the NEB exam Step-II, (1,688 for MBBS and 10 dental doctors). 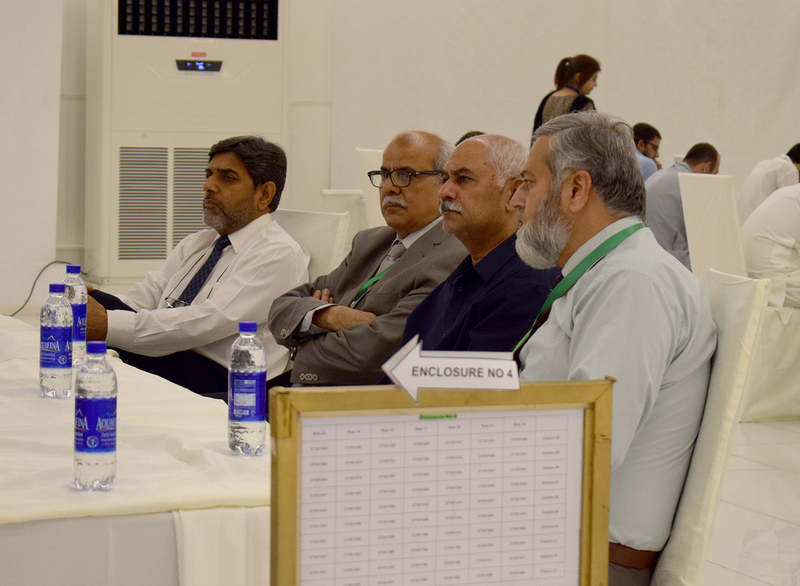 Vice Chancellor NUMS, Syed Muhammad Imran Majeed directed to keep the integrity and quality assurance of all facets of examination process. 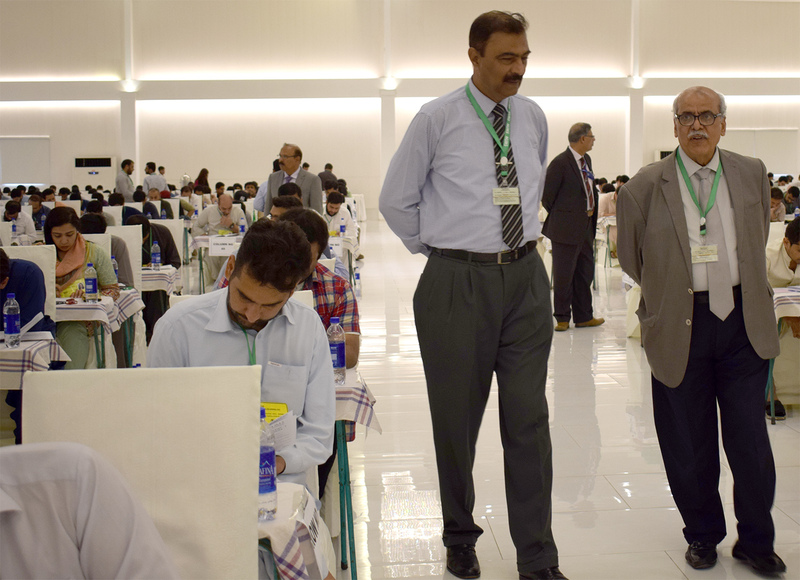 Pro-VC NUMS, Maj Gen (Retd) Muhammad Aslam and Registrar NUMS, Brig (Retd) Ehsan Kadir inspected the examination centres at Army Medical College and Topi Rakh Complex. The inspection team appreciated the efforts of Principal/ Vice Principal Army Medical College, Controller of examination NUMS and staff of PM&DC for the fool-proof conduct observing the decorum of a good examination system. The candidates had a positive feedback about the NEB exam and students shared their views about an impartial and fair examination system.